Book or Movie: Not Yet! Some call it Rock ‘n’ Roller Coaster. Some call it the Aerosmith ride. 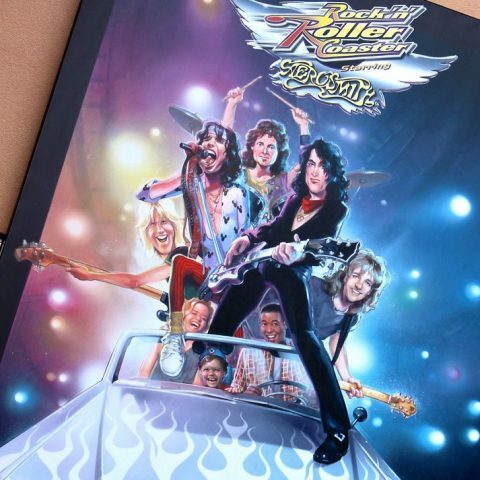 But whatever YOU call it, Disney’s Rock ‘n’ Roller Coaster Starring Aerosmith is an intense, half-mile, dark-ride experience. 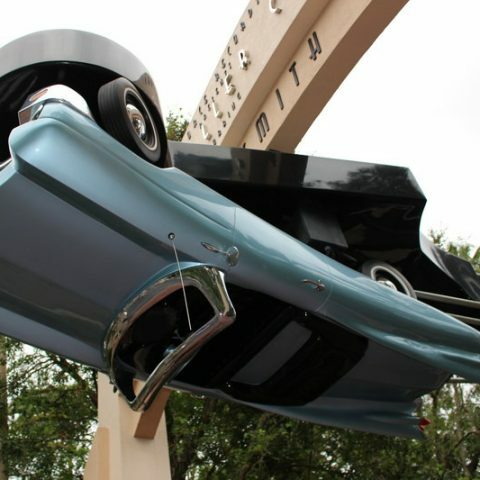 Located at the end of Sunset Boulevard in Hollywood Studios, the backstory to Rock ‘n’ Roller Coaster is part of the fun. Riders start out in a recording studio where Aerosmith is wrapping up before a big gig. 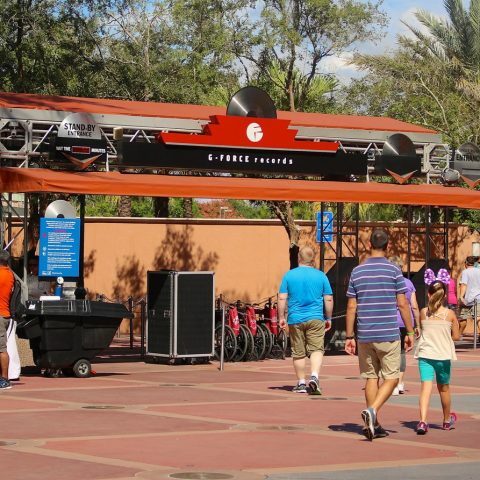 The entrance queue includes the standby line, single rider line, and a FastPass line. As the band is leaving, they convince their manager to bring all those visiting (you) along to the show. She makes a count and decides a super-stretch limo is in order. The recording studio doors open, and guests enter into a back alley where a “limotrain” for 24 people awaits. 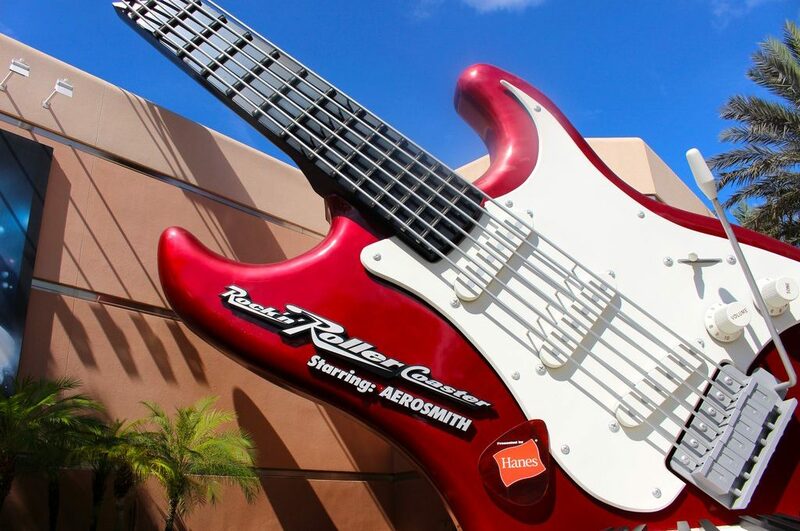 Aerosmith is the star of the show and lends some of its big hits to the attraction. Now you don’t immediately board the roller coaster. There is still a short queue to navigate where a cast member will assign you a seat row like any other roller coaster. But it’s here that many a first-time rider begins to second guess him or herself. You see, while you’re waiting to board, you’ll be watching other guests launch onto the Los Angeles freeway. And when I say launch, I mean it quite literally. The coaster takes off so fast, it seems to disappear rather than drive away. It’s that 0 to 60 mph start in 2.8 seconds that makes Rock ‘n’ Roller Coaster one of the most thrilling rides on Disney property. Before you can even comprehend that your journey has begun, you are upside down for the first of three inversions. It’s totally OK to scream your head off at this point because the Aerosmith music pumping into your headrest is so loud, your seatmate will barely notice. 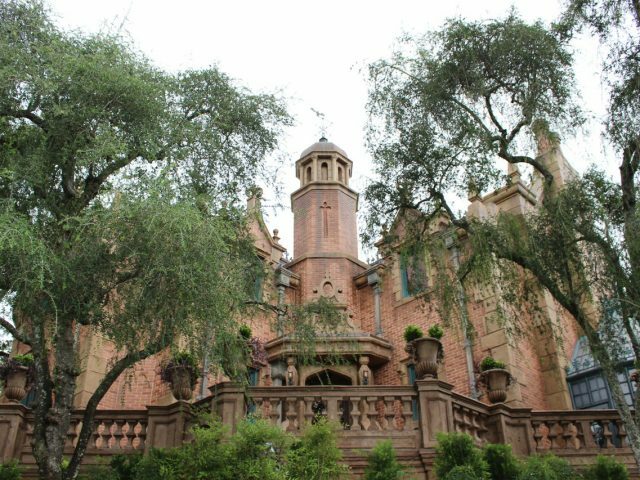 This is definitely a FastPass Worthy attraction. The standby line for Rock ‘n’ Roller Coaster is only short immediately after the park opens. 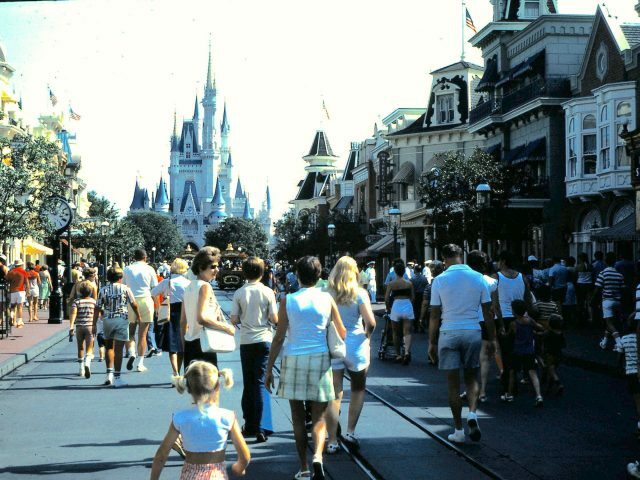 If you’re not going to be at the park that early, having a FastPass will save you an hour or two of your time. Single rider and rider swap options are also available (handy options when not everyone in your group wants to ride). The height requirement for Rock ‘n’ Roller Coaster is 48 inches but be aware that this ride is quite scary for children (and adults). 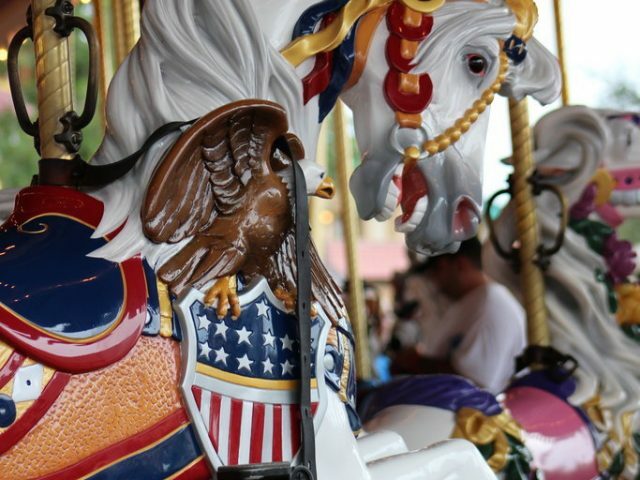 If you have a kiddo who is unsure, I’d skip this one or take a test run in the single rider line before deciding if it’s something your child would enjoy. Remember, it’s fast (5-Gs), goes upside down (three times), and plays deafening-loud music throughout (five speakers per rider). The ride’s shoulder harnesses and the loud music make it almost impossible to comfort the person sitting next to you once the ride takes off. But for the thrill seeker, this ride is a must do. And, it sits right next to another adrenaline rush, the Tower of Terror. But we’ll get into that heart-stopper another day. In the meantime, have a great day, and thanks for POPPING IN!